With Zylone IT designed website, we provide you a high conversion website which will bring you more leads and customers. 1)The website doesn't attract enough traffic. 2)The website doesn't convert the visitor into leads and sales. In Zylone IT, we make sure our websites are aesthetically pleasing and also well structured. The website will be easy to navigate and visitors will be able to find their information in 1-2 clicks. We also implement the science of conversion into the website to bring leads to your business. Search engine optimization (SEO) is the process of improving the volume or quality of traffic to a web site from search engines via "natural" ("organic" or "algorithmic") search results. Typically, the earlier a site appears in the search results list, the more visitors it will receive from the search engine. As an Internet marketing strategy, Search Engine Optimization focuses on how search engines work and what people search for. Optimizing a website primarily involves editing its content and HTML and associated coding to both increase its relevance to specific keywords and to remove obstacles to the indexing activities of search engines. 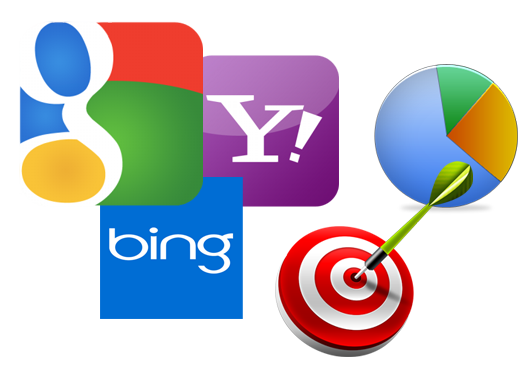 + SEO services Malaysia can increase the number of visitors who are actively searching for your service or product. + Non-stop 24 hours a day, 7 days a week, 365 days every year marketing promotion service exclusively for you. + A low cost approach to win a high international profile in market. + The most cost-effective ways of marketing. + It works in all browsers, your site could be viewed by the greatest potential number of visitors. + Good SEO will help websites to become more user friendly for visitors. + Once ranked highly on search result (SERP), websites will normally retain high ranking for a few years. You do not wish to be listed way behind your competitors in the search engines, it is just like watching the fishes being catched by other fishermen. Contact Us Zylone IT Search Engine Optimization Malaysia.